Parker Poe is committed to bringing you the latest on legal issues that affect you. 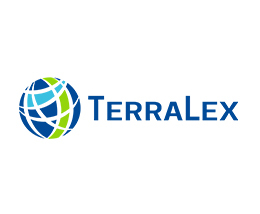 Parker Poe is a member of the 17,000-lawyer TerraLex network with members in more than 100 countries. We're committed to providing exceptional service and value. At Parker Poe, we seek a better future for our clients, our community and each other. Our client commitment will help us achieve that future together.